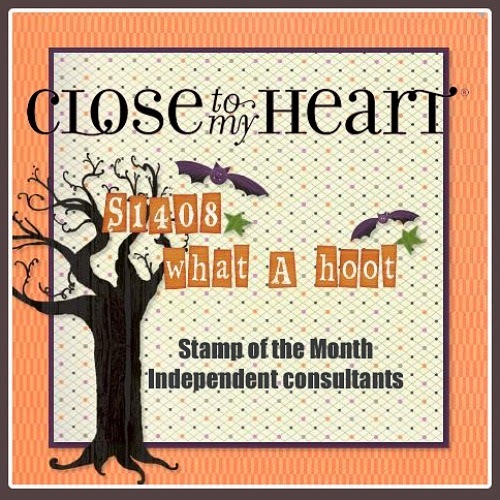 This month we have over 60 Consultants showing off their NEW Product and this adorable stamp set! If you've come from Dawn's Blog, you're on the right track...keep hopping around 'till you get back to where you started! I had FUN playing with CTMH's new alcohol markers...they will take some getting used to...lol. The Black Sequins are from a LONG time ago when CTMH had My Accents. I'm so excited that we now carry sequins again...in Silver & Gold...LOVE!!! 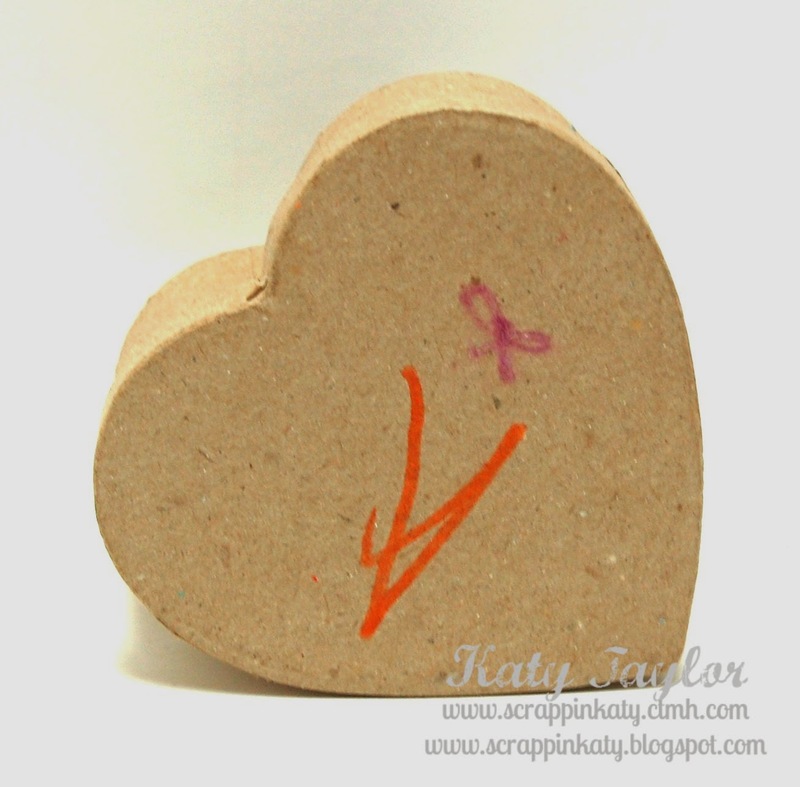 Welcome to this month's Simply Inspired Blog Hop showcasing some FABULOUS new product!!! 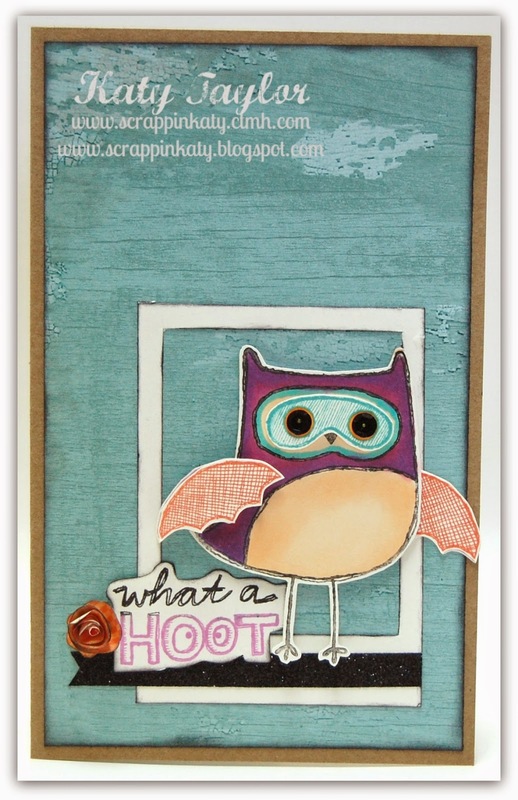 If you've come from Sheri's Blog, you're on the right track...keep hopping around 'till you've seen it all! And, believe me...you won't want to miss a thing!!! 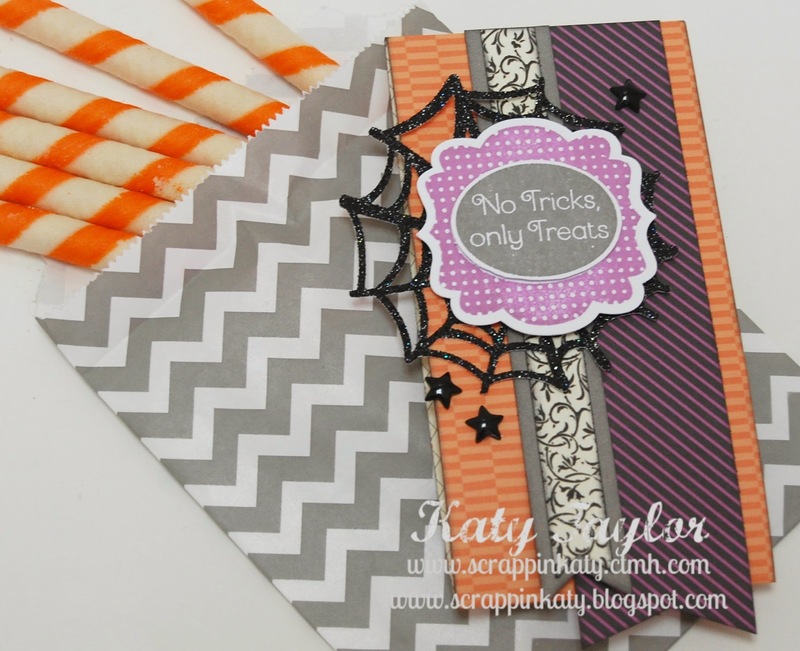 I've had so much FUN with the new Halloween -themed paper packet, Scaredy Cat! Aren't the colors so adorable...there's a new one in there, can you spot it? 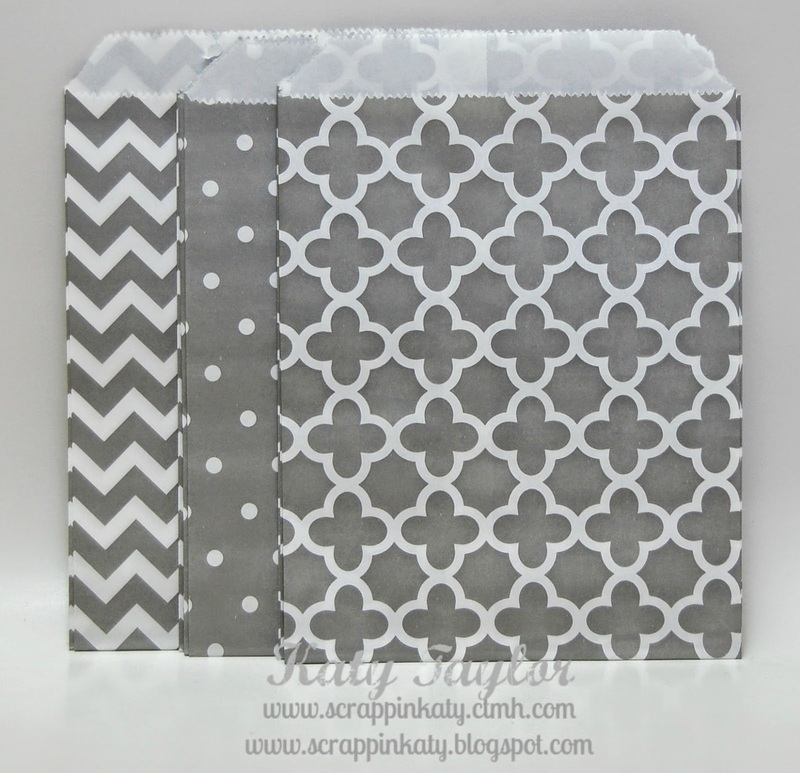 And...this project adds another one of CTMH's newest products, Designer Creations Paper Bags...these are Slate but they also come in Lagoon, Honey & Ruby!!! 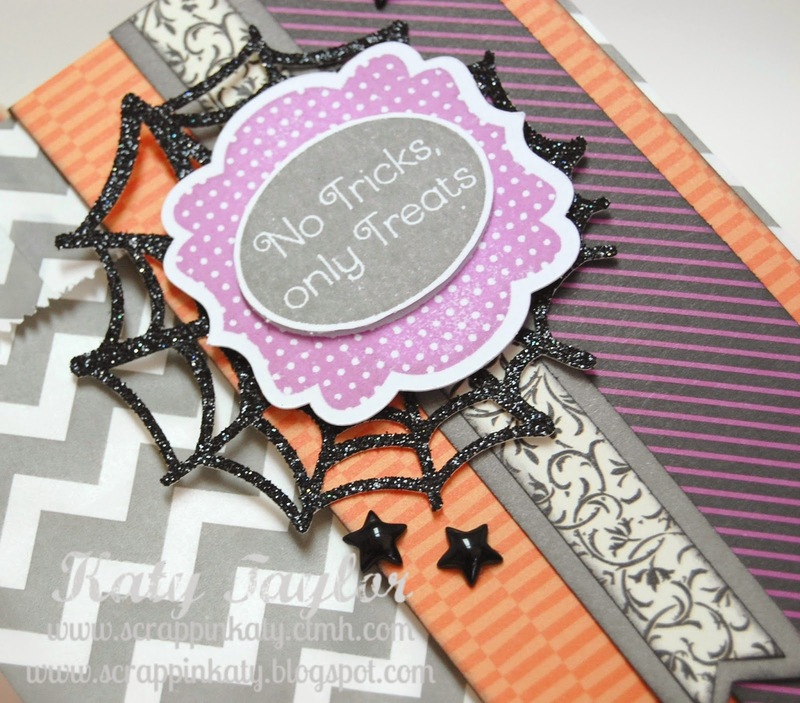 I cut out a sparkly Black Glitter spider web from the CMTH Artbooking Cricut Collection and added some black enamel stars from the Scaredy Cat Assortment. 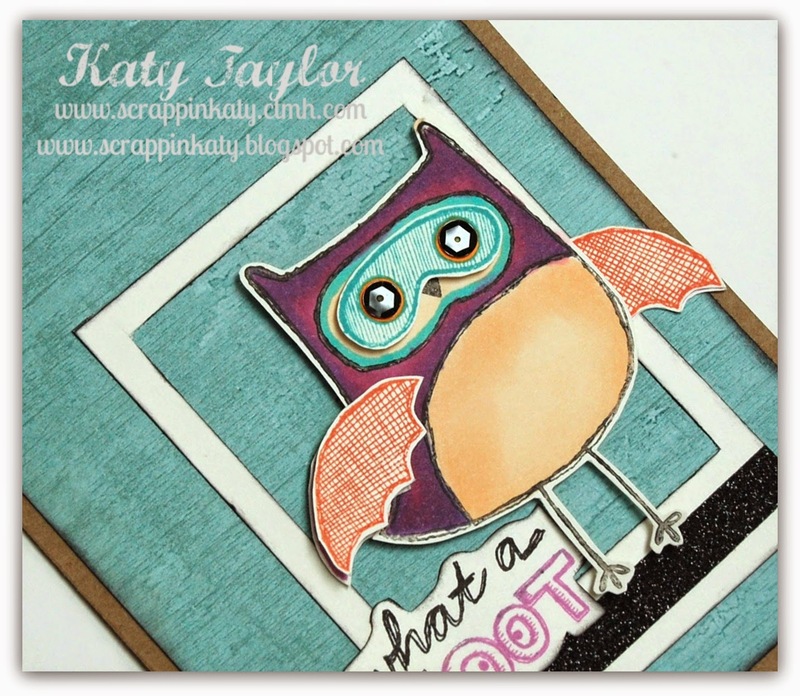 The stamped image is from the NEW stamp set, Halloween Greetings stamped using Slate Ink and the NEW Thistle!!! Each bag measures 5-3/4" x 4-3/4" (finished size is 4-3/4" square if you fold it like I did)...plenty of room for some Halloween snacks!!! After all "No Tricks, only Treats"!!! Don't like the chevron...try one of the other patterns...each set comes with 12 bags - 4 each of 3 designs...each set of bags, depending on which color you choose, has different patters...go check them out!!! Thanks for stopping by...don't forget that all these NEW products are orderable on Friday!!! 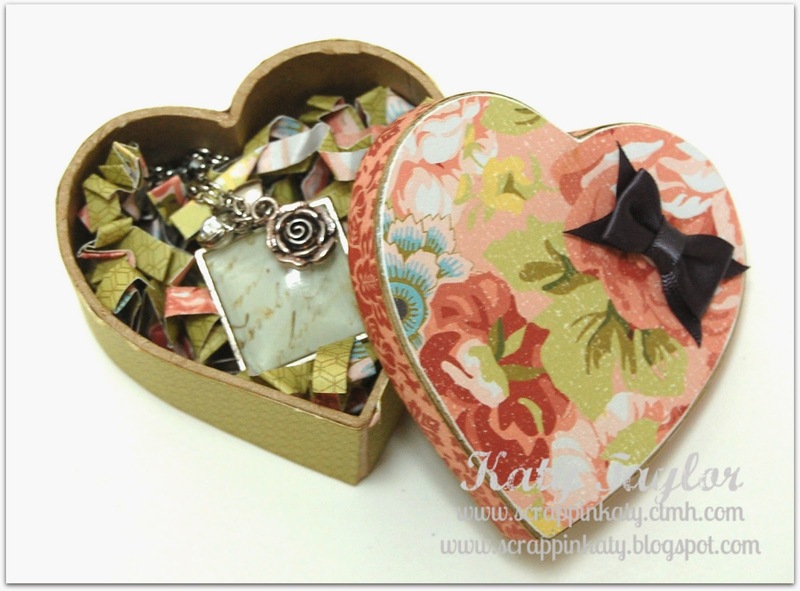 Hop on over to Pamela's Blog...I'm sure she has some SUPER cute stuff to show off!!! I had some free time the other day and I knew I wanted to create a layout! I've been stuck on cards since they're much easier to whip out! 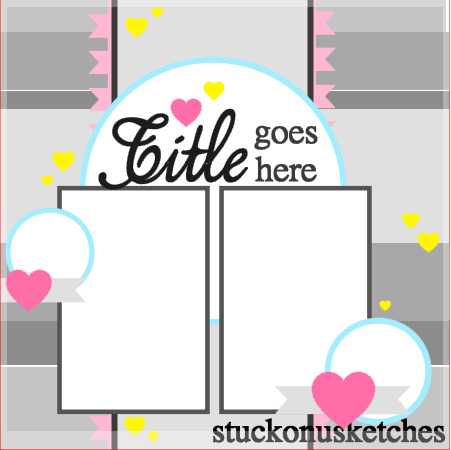 I used a sketch from Stuck on U Sketches (SOUS)...I love the big circle, the columns of paper and the clusters of embellishments that this layout allows. 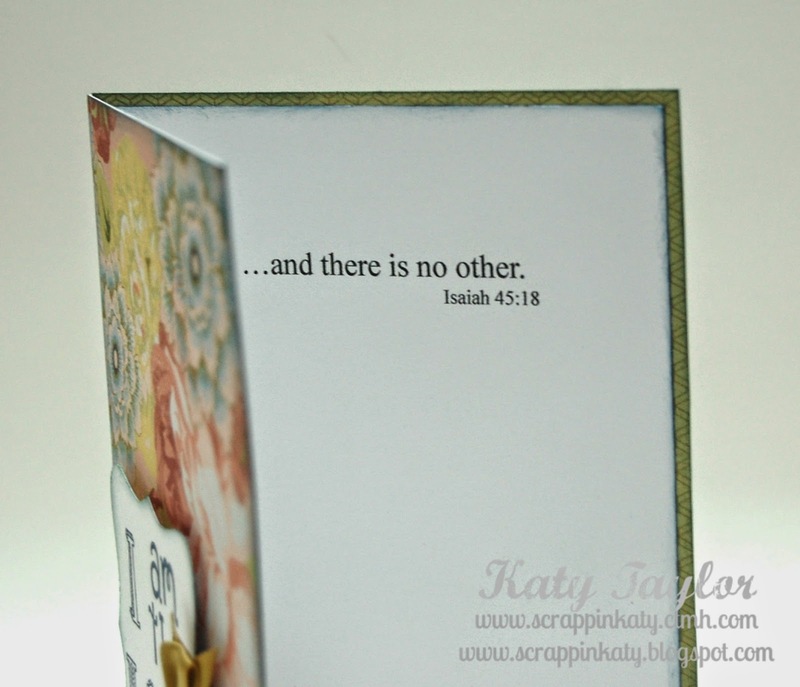 I used Studio J to create this layout using a retiring paper packet, Ariana! All the sentiments are from the Ariana Complements...the GREAT thing about using these in Studio J is that you can crop and resize to fit your layout...can't do that in real life! I just LOVE this kid!!! His smile is one of the happiest I have ever seen! 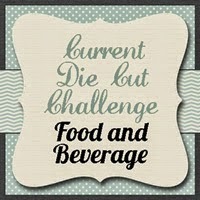 This layout challenge will be open 'till the 31st so head on over to SOUS Challenges and link up your layout! This week's Die-Cut Challenge over at SOUS (Stuck on U Sketches) is all about Food & Beverage...and who doesn't LOVE donuts!!! 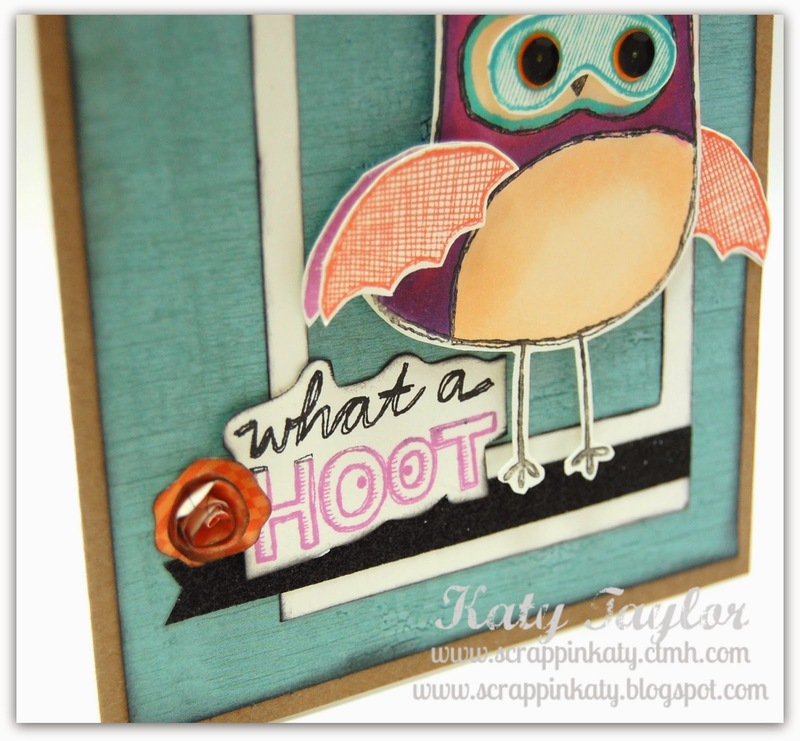 I found this CUTE svg file over at Miss Kate Cuttables and had to use it for this challenge! I cut the "sweet" pennant from CTMH's Artbooking Cricut Collection and I stamped "you're" using one of our NEW stamp sets, Handwritten Print, and it's going to be one of my FAVORITES...I can already tell! 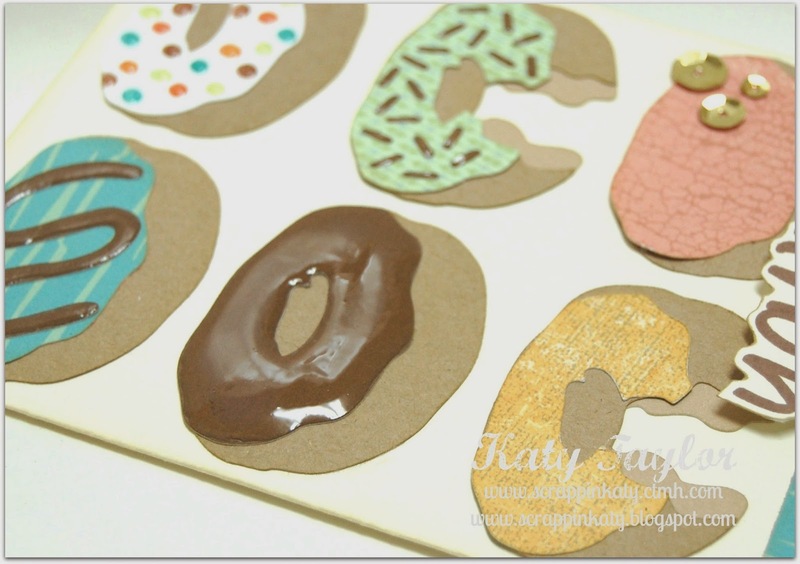 I used several paper packets from CTMH to make the various donut icings...and even used Liquid Glass to add some gloss...I love how they turned out, especially the chocolate covered donut! And...here's a peek at the inside - I used some word-play and chose "Do-Nut know what I'd do without YOU! 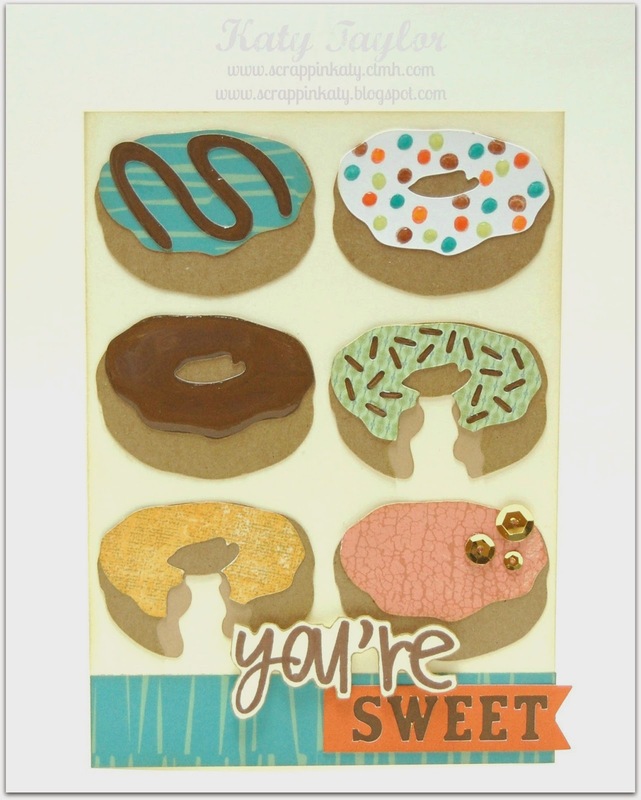 "...used Handwritten Print again to stamp "Do-Nut" and "You"
Thanks for stopping by...I hope you'll play along with us this week over at SOUS - Food & Beverage Challenge...REMEMBER this is a Die-Cut Challenge so we want to see some die-cuts!!! 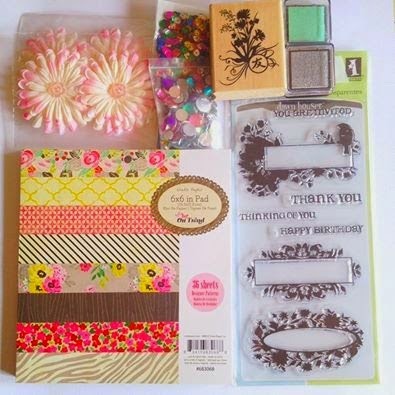 Our Sponsor this month is our very own DT member, Helen G...she has offered this package of goodies to the a winner which will be chosen from all those who link up!!! Sorry for the break from my blog and my #tbt posts...I had to take a little time away. 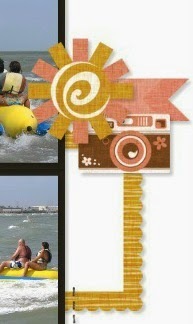 I made these layouts about 3-1/2 years ago for a contest CTMH used to hold for Consultants...and I WON!!! I never got around to posting them here but I did post the card below...another WIN in the same contest! here's a close-up of the stitching and wooden buttons! 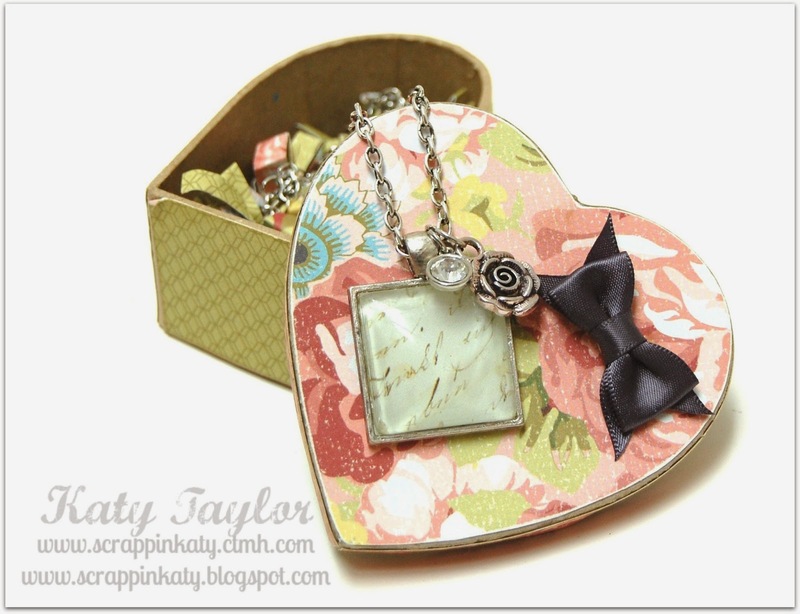 This month's UYSBH (Use Your Stash Blog Hop) is all about recycling!!! If you've come from the very talented, Wendy Kessler, then you're well on your way to being amazed by all the recycling and reusing! I have PLENTY to recycle and reuse in my scrapbook room but this little heart box that my daughter has colored on has been calling me. 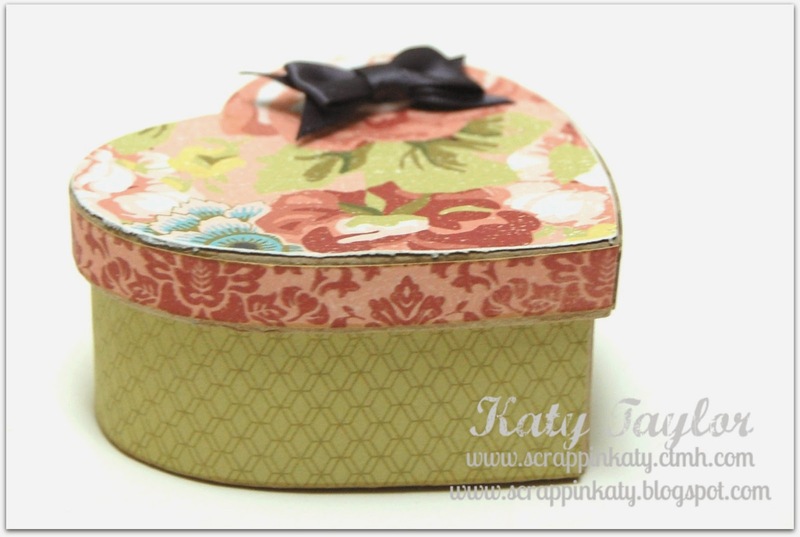 It wanted to be pretty so I decided to dress it up with the retiring Ariana Paper Packet! 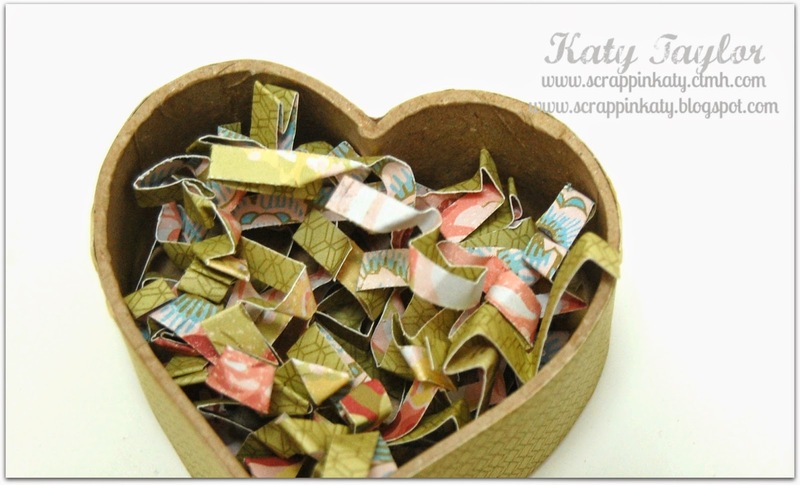 And...the "shreds" inside are also recycled...they're made from tiny 1/4" strips of Ariana B&T...our husbands KNOW that we have TONS of scraps laying around our scrapbook rooms! Thanks for hopping by...you can hop on over to Shirley's Blog now and see what she's done with something we all have around the house and a bunch of BLING!!!! 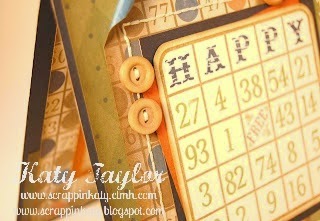 This week's challenge over at H2H, is to show us your HOT projects!!! Our DT really stretched their imagination this week and created some not-so-obvious projects...can't wait for you guys to see them! I...went for the HOT beach pictures that I've had saved on my computer since 2007...smh. 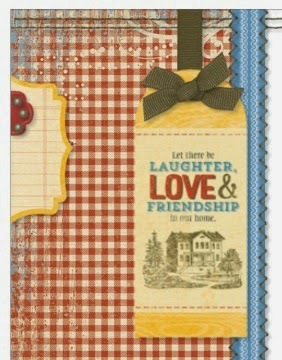 Studio J is the PERFECT way to catch up on some much needed scrapbooking!!! I used the Surf's Up collection...the BEST thing about Studio J is that all the paper packets (and even some that were never released in "print") will still be available eventhough the paper is retired!!! 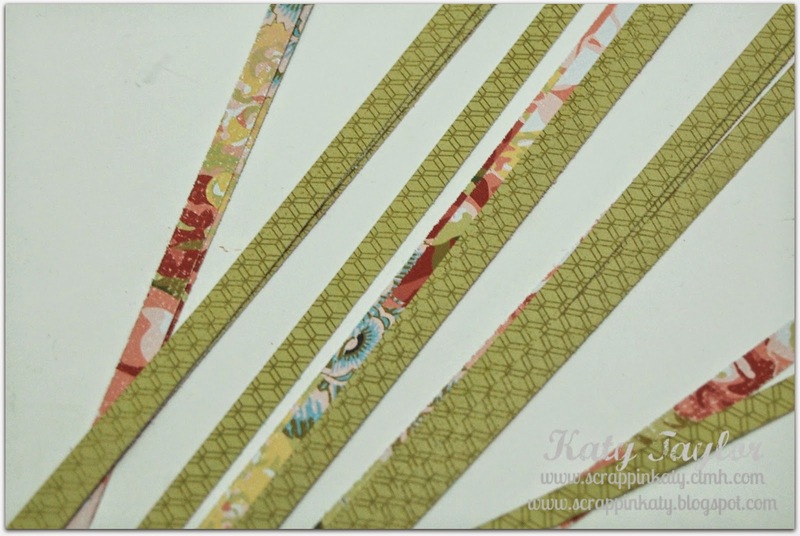 here are some close-ups of the stickease...you can resize them, push them backward, bring them forward, crop them, stack them...the possibilities are endless! 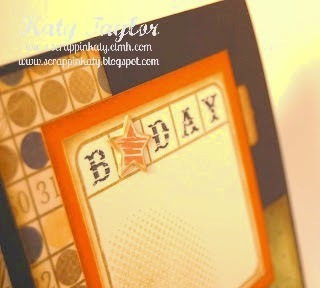 I made it to where these stickease went off the layout, much like you would do if you were stamping! 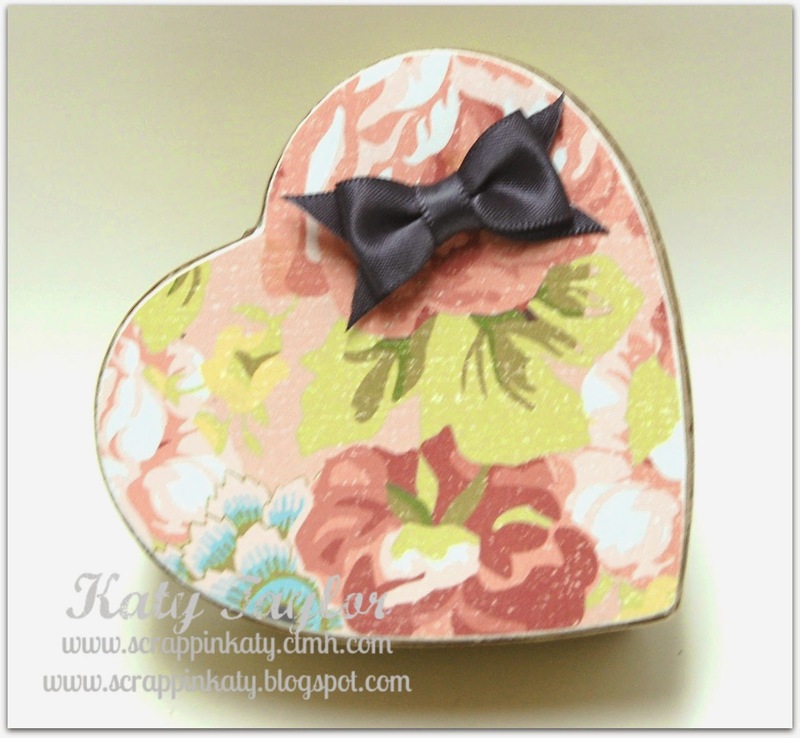 Welcome to July, and our new New Heart Design Team's first reveal. For this is what the LORD says— He who created the heavens, He is God; He who fashioned and made the earth, He founded it; He did not create it to be empty, but formed it to be inhabited— He says: “I am the LORD, and there is no other." You may apply this theme in any way you can imagine, create anything you want to, a layout, card, journal page, off the page project, anything. You have until July 17th to post your entry on your blog and link back to the NH Challenge! I think there is such power in the Lord's statement here...it would make a perfect sympathy card or a card for someone that needs to know the Lord is on their side...stop looking for wordly things to calm them and realize that there is only one God, pray without ceasing and he will ease your pain! Welcome to JULY!!! A month full of Red, White & Blue if you're from the great 'ol US of A!!! 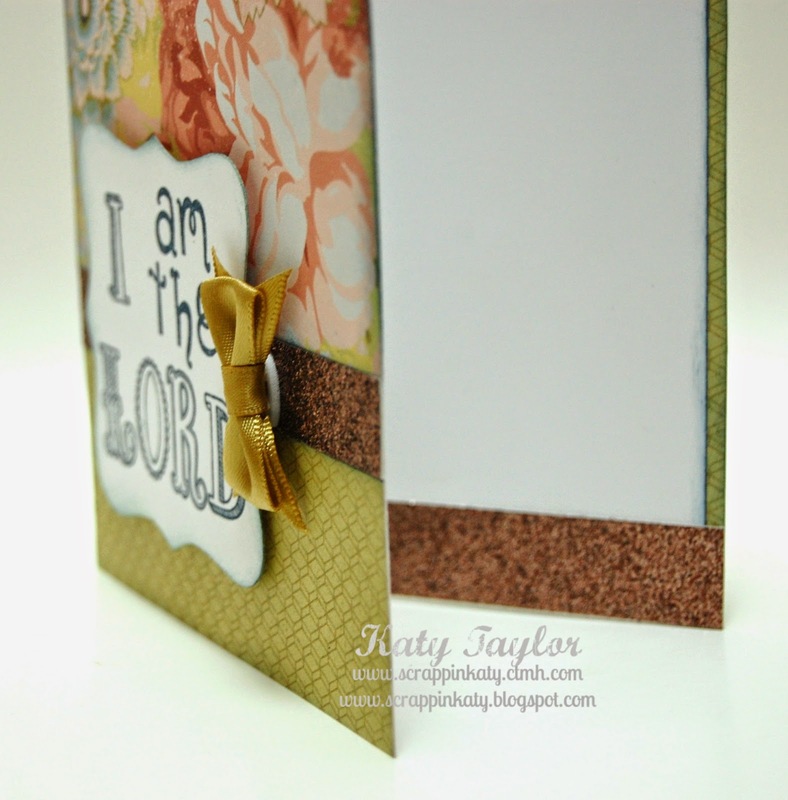 At H2H this month, we are challenging you to use your RED & WHITE...whether it be on a card or a layout! 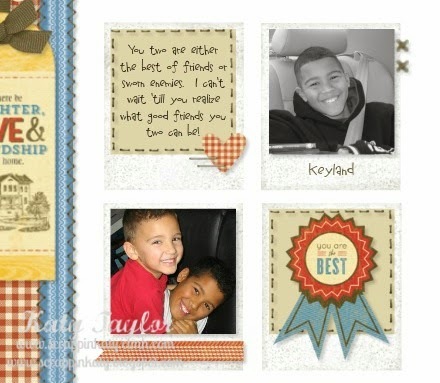 I chose to do a layout with some pictures of my two oldest boys long ago!!! 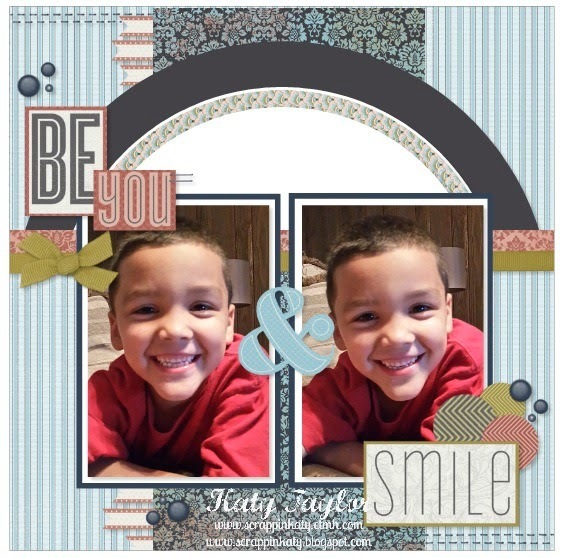 There's not too much extra to say about this layout other than I love the SMILE of these two cuties! 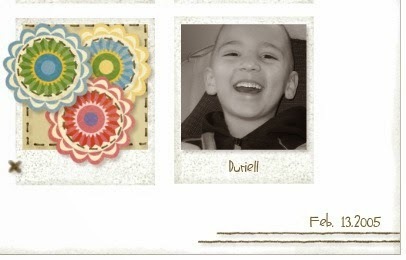 When these pictures were taken, they were 10 and 5...now my boys are 19 and 14...time flies!!! 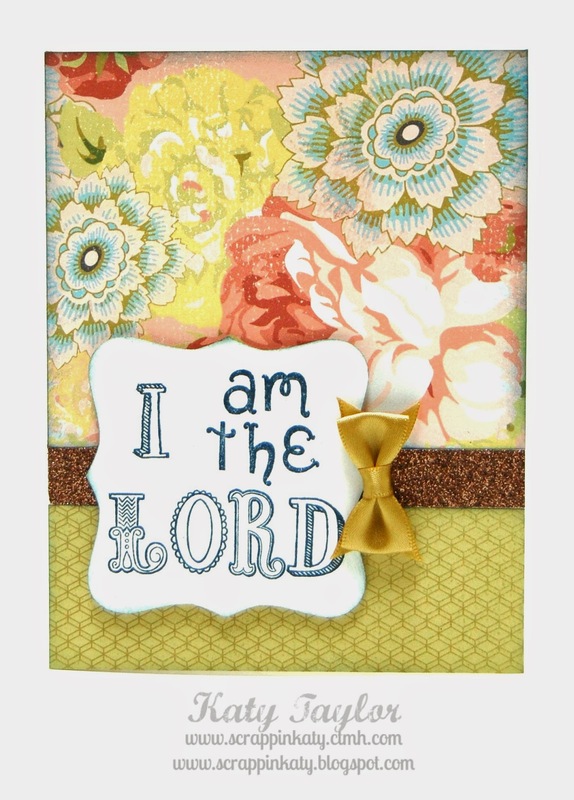 I created this layout in Studio J using Jubilee...I added a bunch of stitching and used one of PageMaps sketches...you can see it pinned here. Studio J is ALWAYS FREE to use...you only pay when you're ready to print!!! You can buy the prints or the jpgs and have them printed at your local printer. Let me know if you would like more details! You can check out other Studio J layouts as well as some tutorials to get you started HERE! 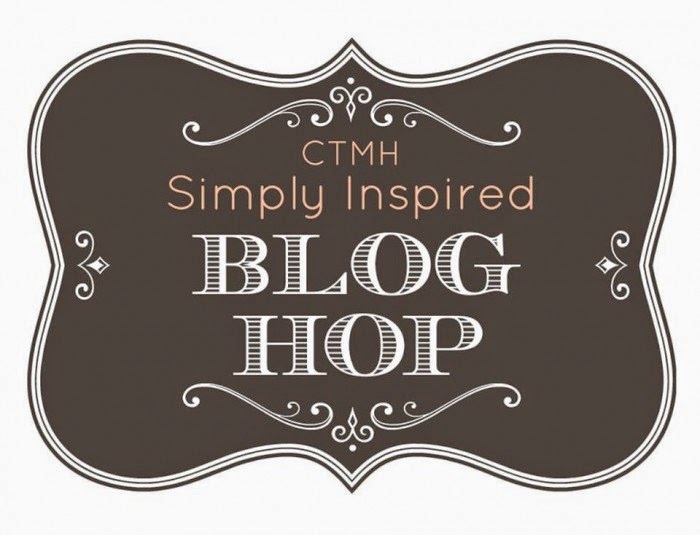 Don't forget to go to the H2H Blog and check out what the other DT Members have to share AND don't forget to link up your own Red & White project before the end of July!! !